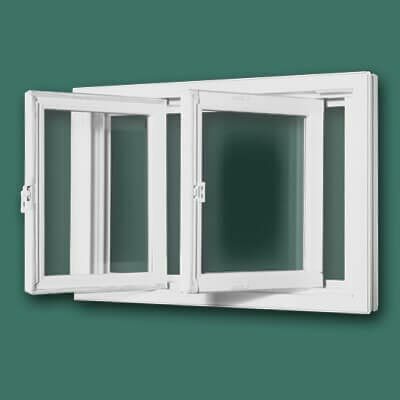 Double sliding windows are horizontal windows, where both sashes slide. Horizontal windows make an easy-opening window over kitchen counters and sinks. • 100% pure high quality PVC.